calgary, yyc, articles and credit cards. 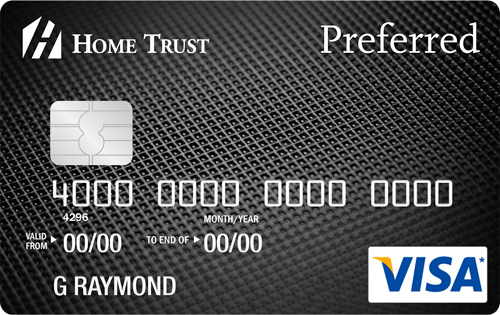 4 Responses to "The Amazon Visa is no more - but here's what you can replace it with"
Brim Financial also has a no fee Mastercard with no foreign transaction fees. The Fido mastercard only gets you "Rogers Bucks" to spend on things that Rogers owns/provides. Great if you have your phone through them. The Scotiabank card comes with 6 lounge passes/yr, so if you travel a fair bit, that might make up for the annual fee. As well, if you have a business account with them, they will waive the annual fee (but only for one card). I got the Fido Mastercard to replace the Amazon Visa. I got it in February or March of this year, I think. About two weeks after I got it, I got notification that the 4% cashback was being reduced to 3%. Check before you apply, because that just about makes the cashback vs. exchange fees a wash. You can get your cashback, in cash, but only once a year, upon request. I have the date diarized.